We'll just ride out the Typhoon here. Walking to work in Korea when a student runs up to me on the corner, Teacher! Teacher! Snow baby for Thanksgiving! To the guy who thinks a couple of chips and a slice of cheese on a clean plate in a warm house is rock bottom. 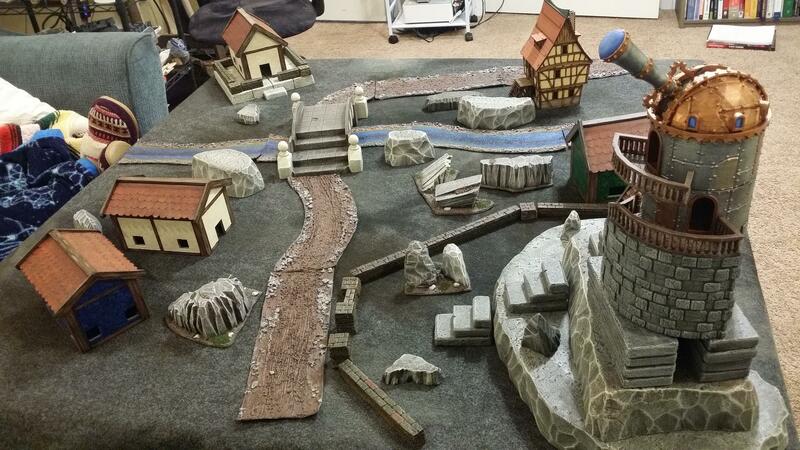 My Gnomish Village all set up and ready for the game tonight. 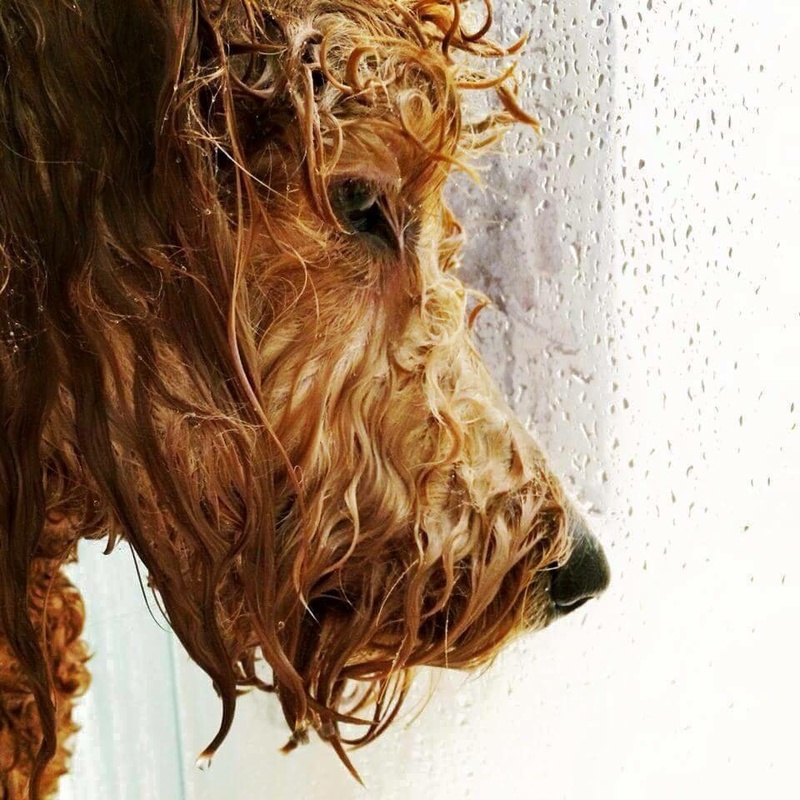 PsBattle: A wet dog looking introspective. Iceland. Yes, it is that strange. Lot is bricked and you park on the grassy areas. This is how you make a green parking lot. Buan, South Korea. Please, don't wake the little ones. Ramen noodles specially made for that occasion when you are eating ramen noodles. That moment when you realize your ESL class activity would never fly in your home country. This is one delicious calzone. We can ride out the Typhoon here. Uhh... We're gonna need a bigger life-preserver. Bet you can't have just one. There's an owl on the couch. Spent several hours and about a thousand dollars shipping packages to redditors all over the world. 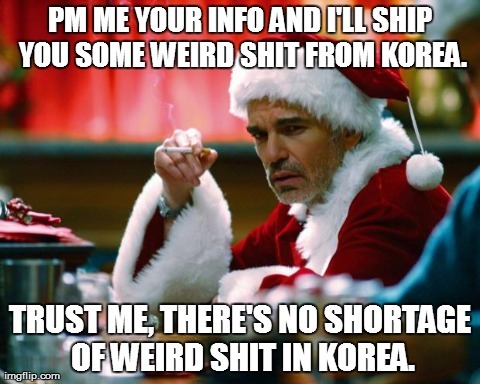 Have yet to see any movement from my Secret Santa or Holiday Card Exchange. And you thought your grandma's couch was uncomfortable. 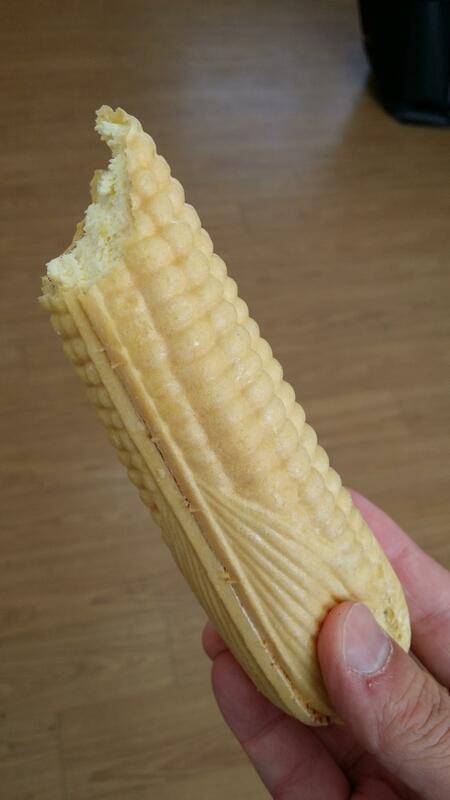 Been in Korea a while, but these still weird me out a little. My friend has a pretty awesome dog! To the guy who was 'Not Matched' for Secret Santa, and everyone else for that matter. . .